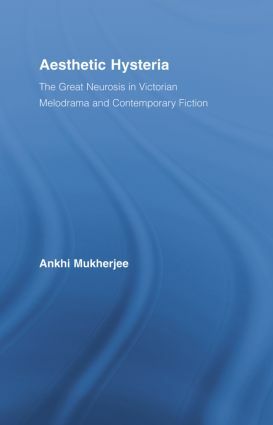 Aesthetic Hysteria is a deconstructive psychoanalytic study of hysteria, using literary texts to foreground a telling encounter between two growing discourses within English studies: that of emotion/affect and trauma studies. It brings together several academic foci - the history of medicine, aesthetic theory, speech act theory, feminism, and gender and performance studies. The study uses its theoretical and philosophical questioning of a cultural phenomenon to interrogate the politics and ends of theory, and is timely in addressing similar anxieties dominating contemporary critical and cultural theory.